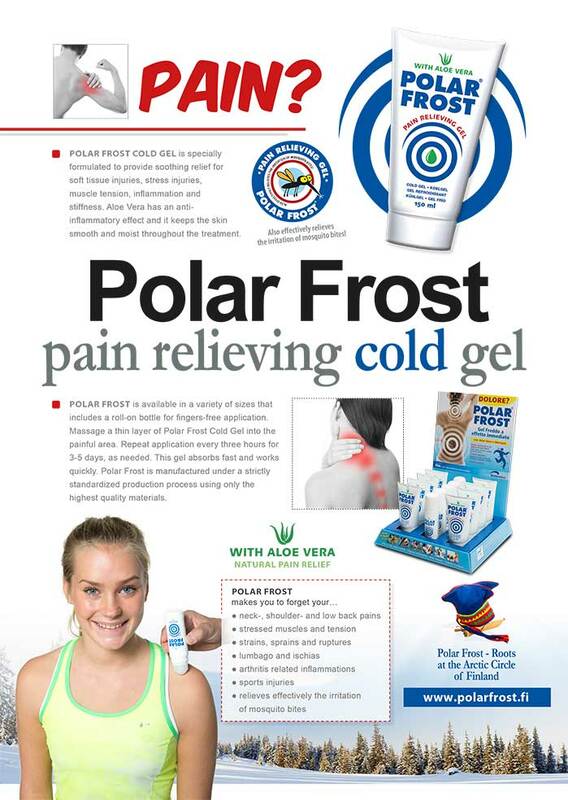 In this section manuals and flyers Polar Frost pain relieving gel, Polar Tens, Polar electrodes, Polar Bands and Tubes and the Polar Face Pillow. 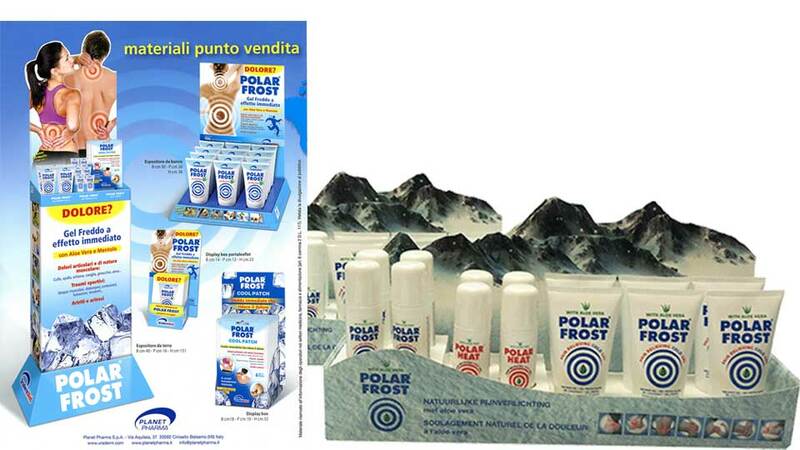 You can use these product flyers and display’s to promote the brand Polar Products. 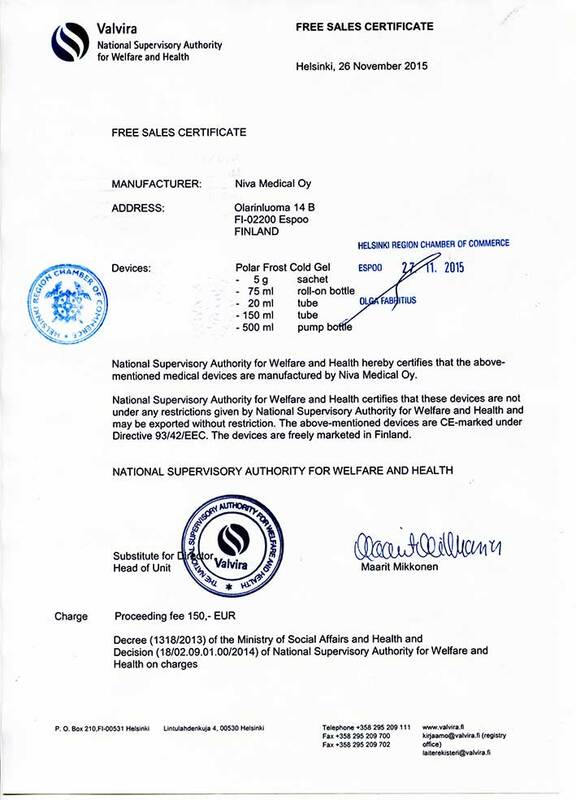 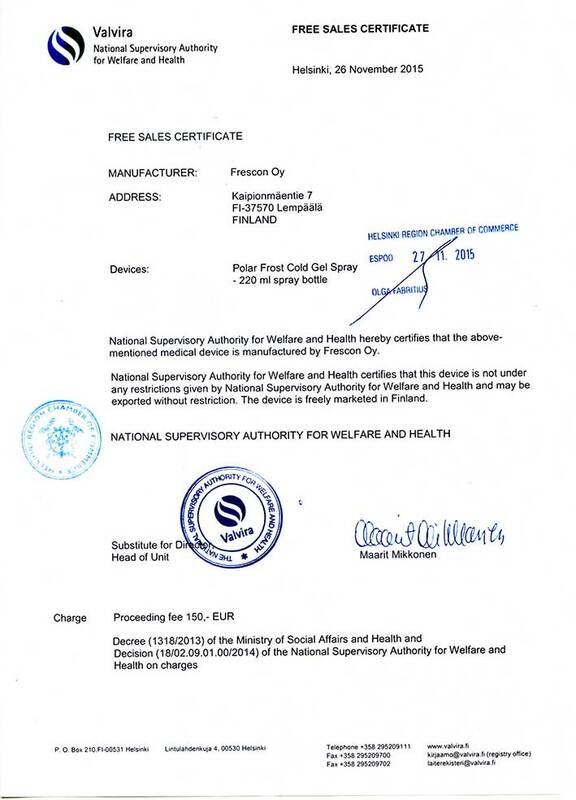 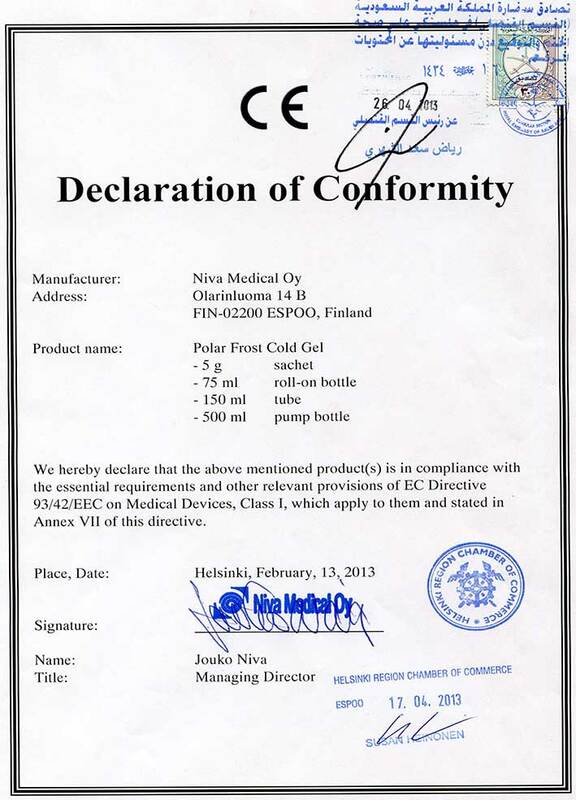 We ask you to use this material strictly for Polar products only. 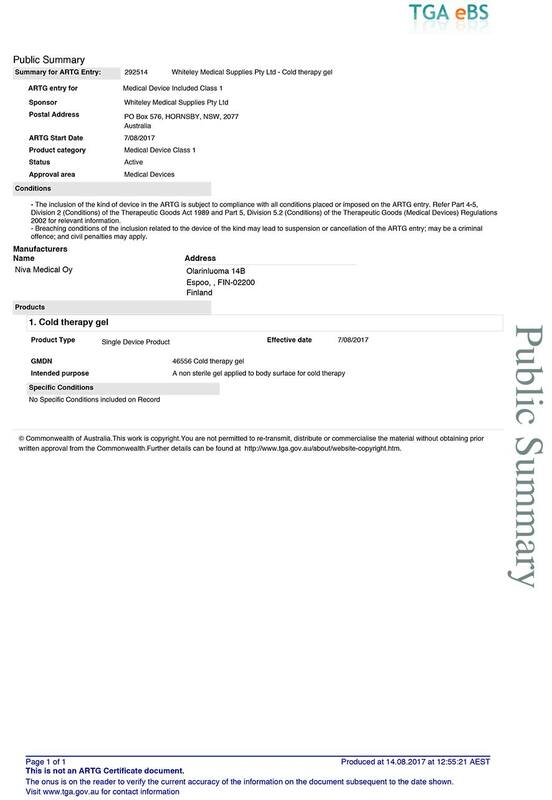 If you needs high-resolution photo’s, or an design layout to use it in your own language, contact us and we will take care of it. 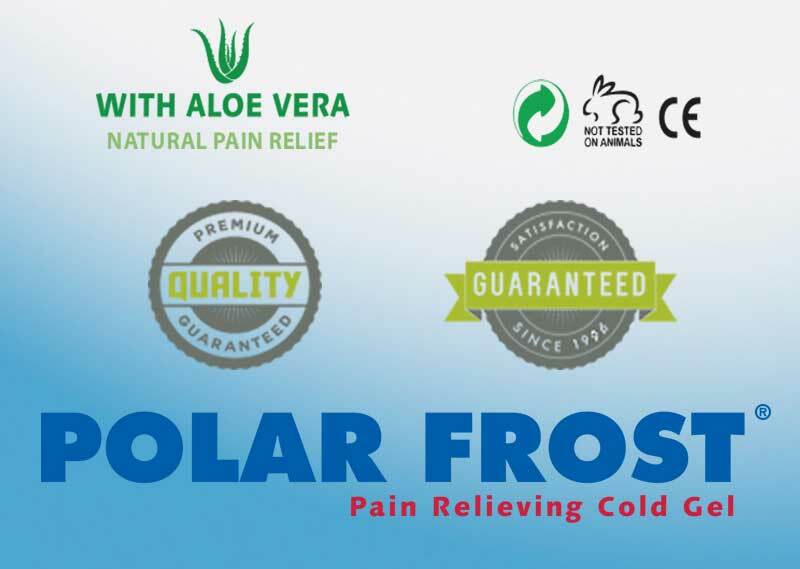 POLAR ELECTRODES, the hydrogel is under the supervision of one of the world’s most experienced hydrogel teams delivering unsurpassed quality and durability. 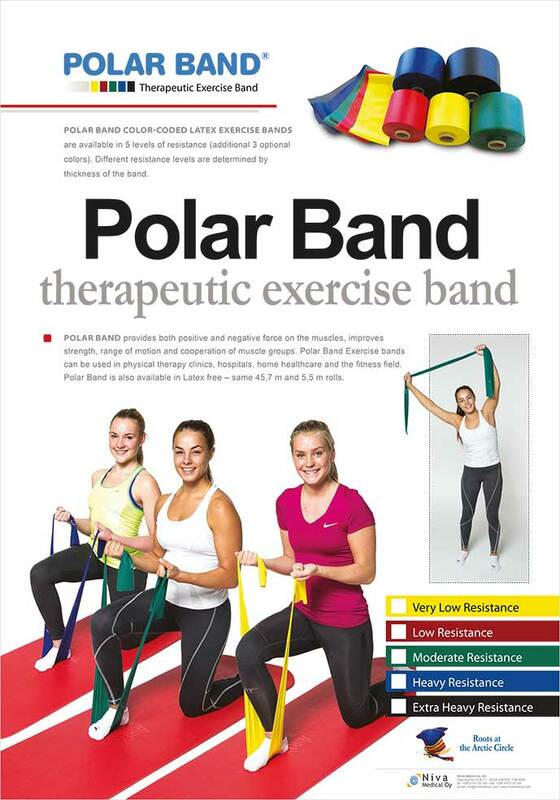 POLAR BAND LATEX EXERCISE BANDS are available in 5 levels of resistance (additional 3 optional colors). 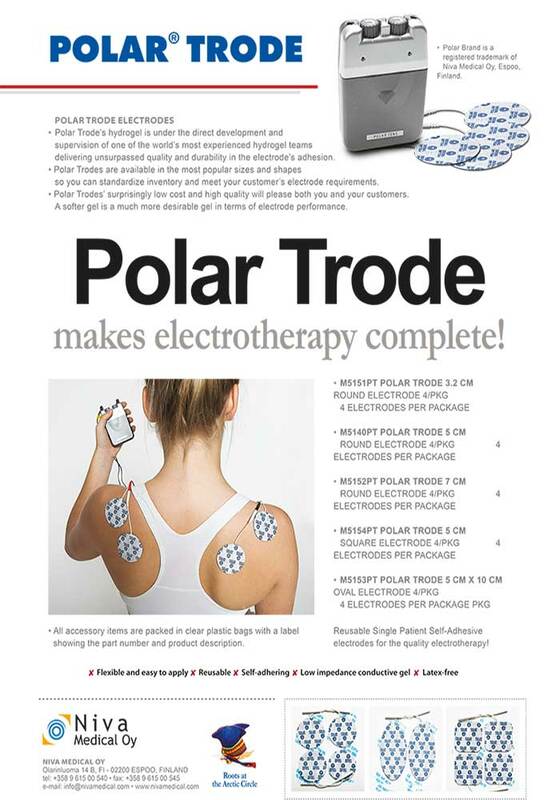 Different resistance levels are determined by thickness of the band. 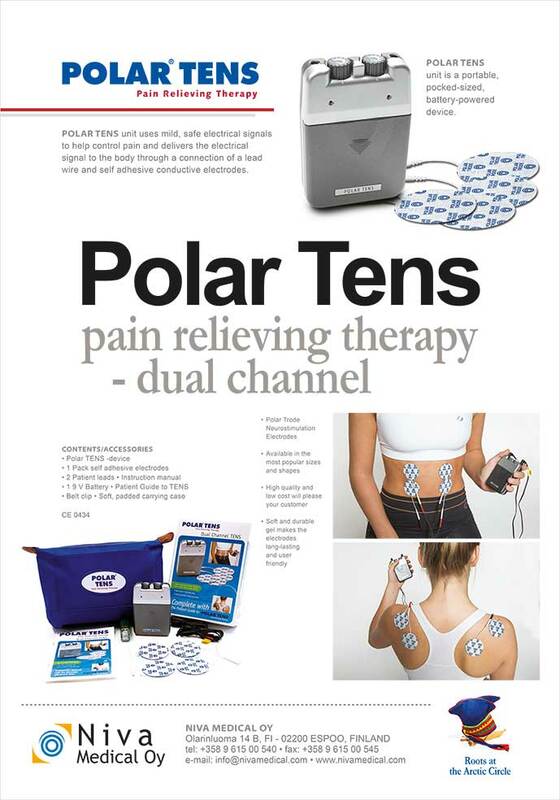 POLAR TENS unit uses mild, safe electrical signals to help control pain through a connection of a lead wire and self-adhesive conductive electrodes.